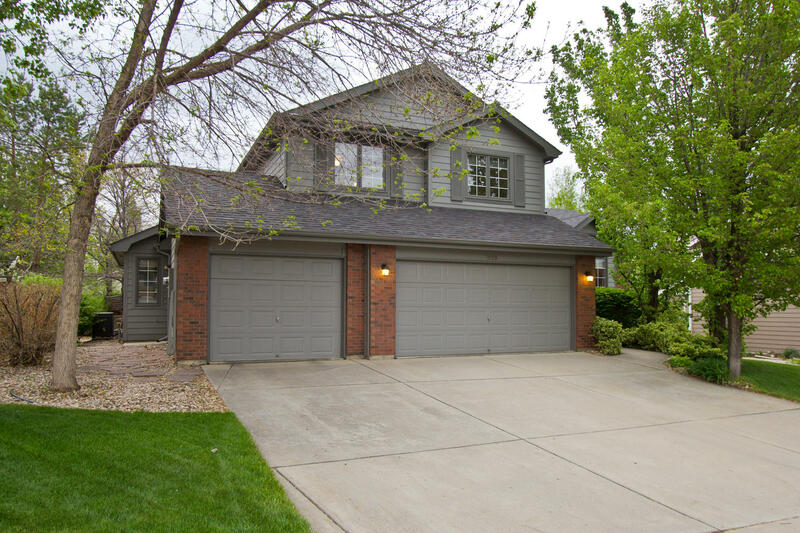 Comfortable and Private, located on a quiet cul de sac in one of the most popular Fort Collins communities, Clarendon Hills, this beautiful 2 story offers some beautifully done finishes and features an easy open flowing layout! 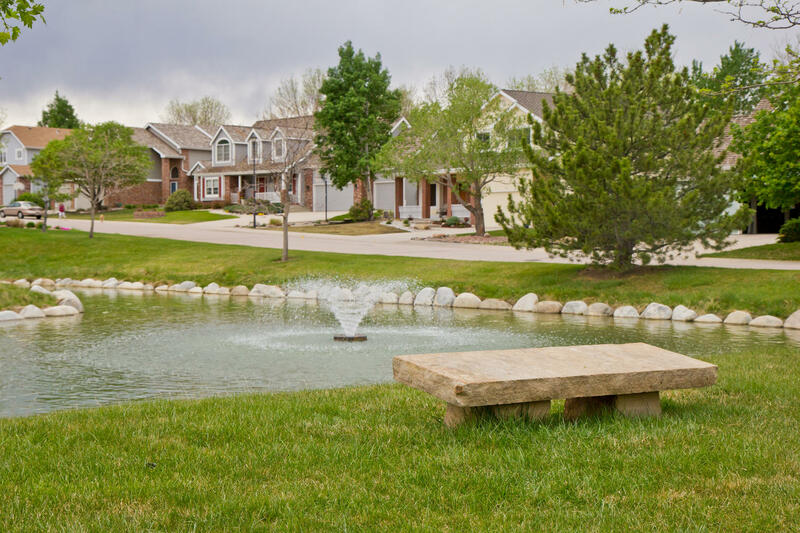 Enjoy the convenience in Colorado of southern orientation and the privacy of established landscaping! 4 versatile Bedrooms and 4 Bathrooms with a 5th Bedroom on the main floor – or huge in-home office! 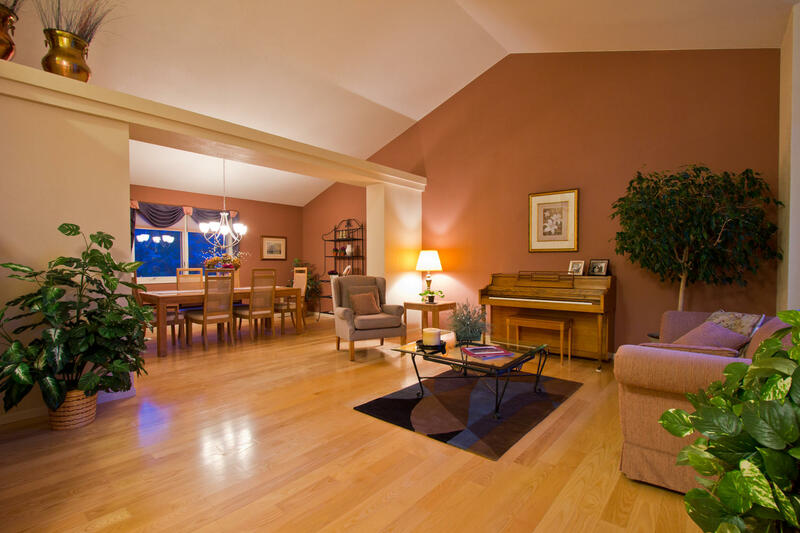 Vaulted ceilings throughout and built in 1992 by local custom builder, Stonybrook Homes! Nearly 3,300 finished square feet enjoy the convenient and beauty of ¾” solid ash hardwood flooring on the main level, a newer 50 year shingle roof and newer whole home exterior paint, a 95% high efficiency furnace, stainless steel appliances, newer Bosch dishwasher and gorgeous unique granite slabs throughout! Updated Brushed Nickel Lighting and large picture windows – let in an abundance of natural daylight! High vaulted ceilings and beautiful architectural details. Open easy flowing 2 story layout – features 3 Bedrooms upstairs, one in the lower level finished basement – and a huge guest room 17’X12’ on the main floor or amazing in-home office complete with French doors! The finished lower level – shows off beautiful natural light with oversized timbered window wells. Cook in style with the convenient open eat-in kitchen, customized full height tile backslash, Alpine cabinetry, under cabinetry lighting, unique slab granite, composite oversized kitchen sink, low maintenance tile floors, roll-out shelving in the pantry and stainless appliances! Conveniently all appliances are included – as well as the washer/dryer! Gas Brick fireplace in the cozy family room is perfectly oriented and enjoy the convenience of an oversized 3 car garage! The 5 piece luxury master bathroom suite also features a jetted spa tub and walk-in closet! Central A/C, and an efficient whole house fan, newer 95% efficient furnace, media air filter, 50 gallon hot water heater, quality double pane windows, all faucets throughout the home are newer too – have been redone! Newer tile flooring in baths, and huge lower level crawlspace for more storage! 3,508 total square footage and spacious 8,800sqft lot! This gorgeous homes features ideal upgrades inside and out in a perfect southwest Fort Collins location! Schedule your showing today! MLS # 735336 and offered at $395,000!